Studio is equipped with soundproof viewing facility with two-way mirror, capacity for up to 10 respondents. 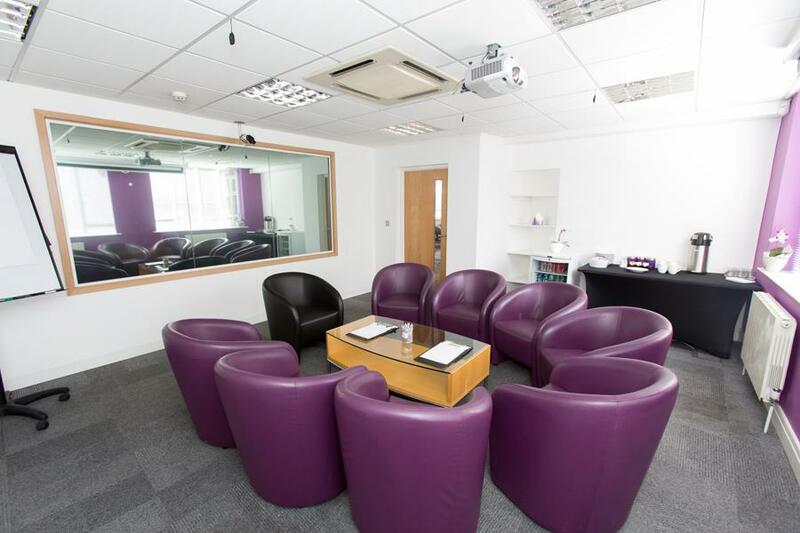 Recording facilities help you capture every minute of your focus group efficiently. 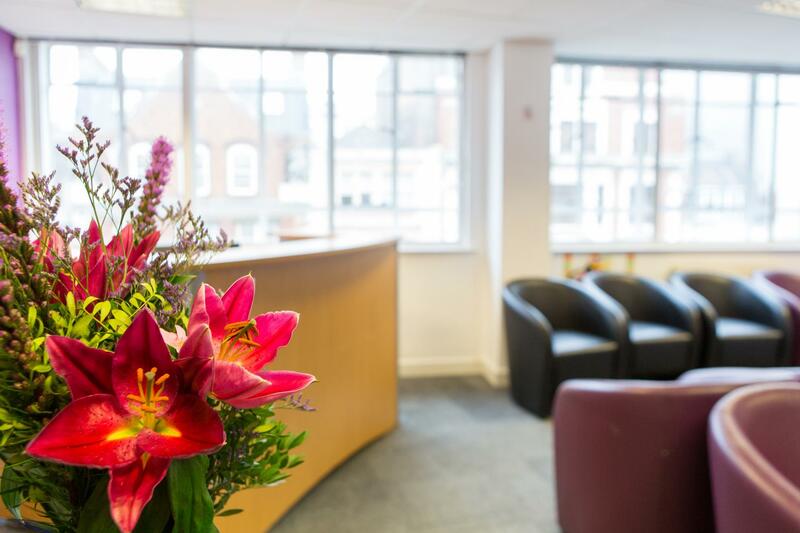 Transcription facilities are available on request, and we offer a full catering service. All in the heart of London. Normal office hours are 9:30am to 17:30pm. As we are a market research studio and we have block timings that apply to the studio events. Full day - 9am to 17pm, Evening - 5pm to 23pm , Afternoon/ evening - 12pm to 23pm. 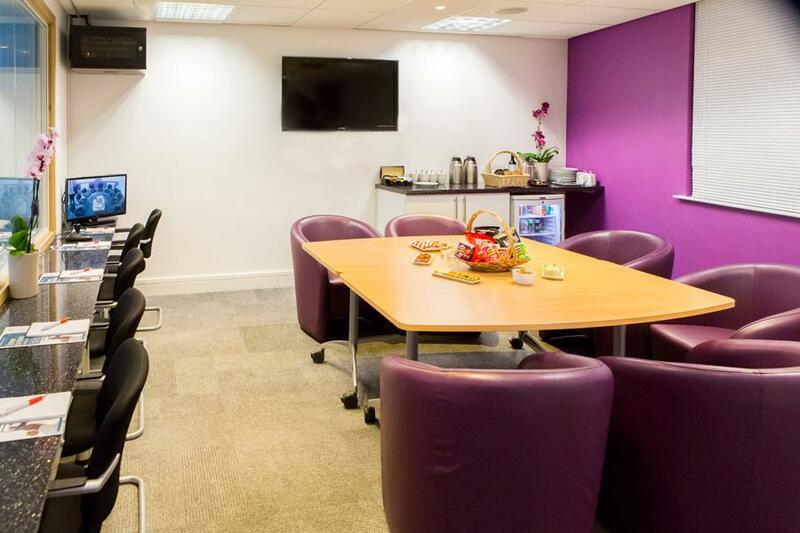 We offer only meetings space and market research events only. 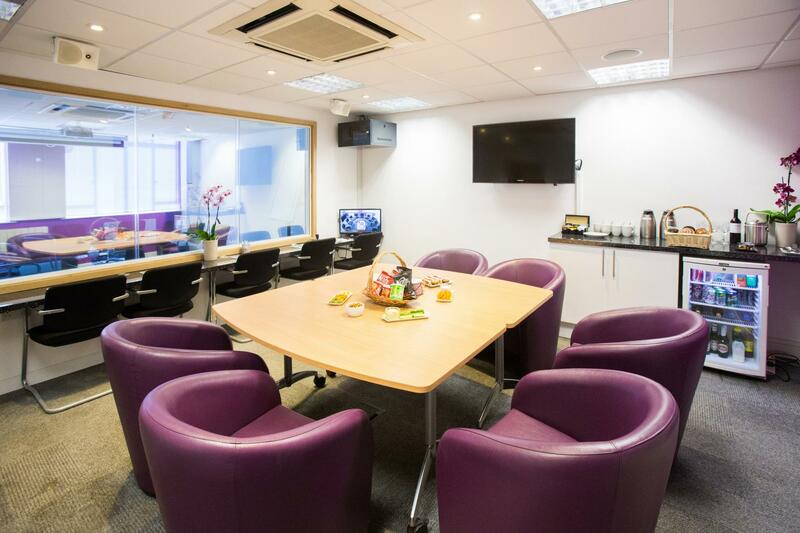 The venue is not suitable to host large scale events, meetings size greater than 10 delegates. 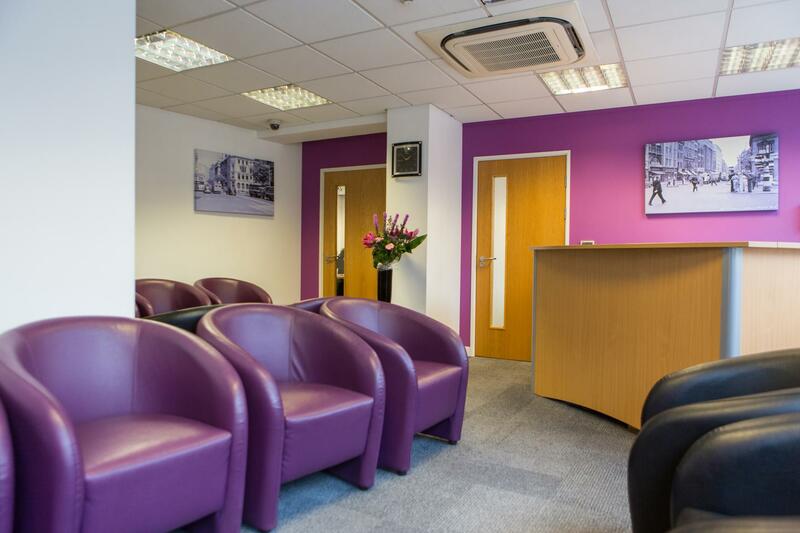 Holborn Focus is a high quality central London viewing facility. We focus on providing each of our clients with the tools, service and atmosphere they need to get the most out of their research. 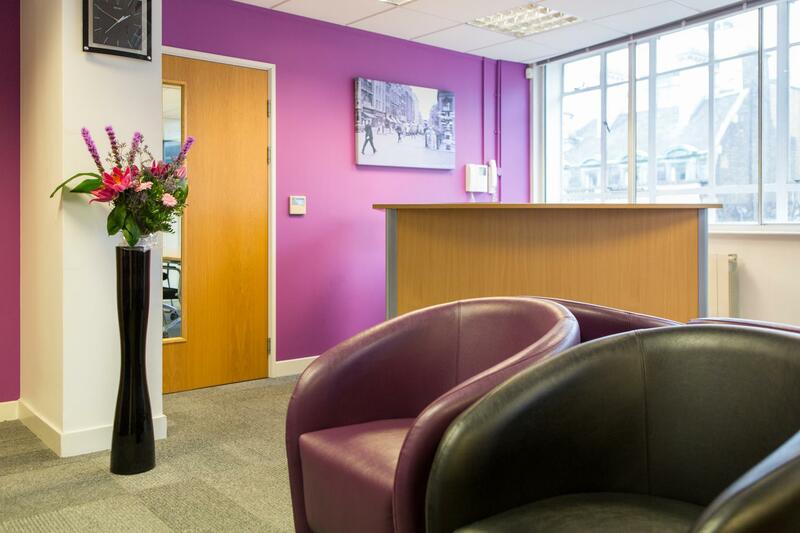 Ideally located 3 doors down from Holborn tube station. 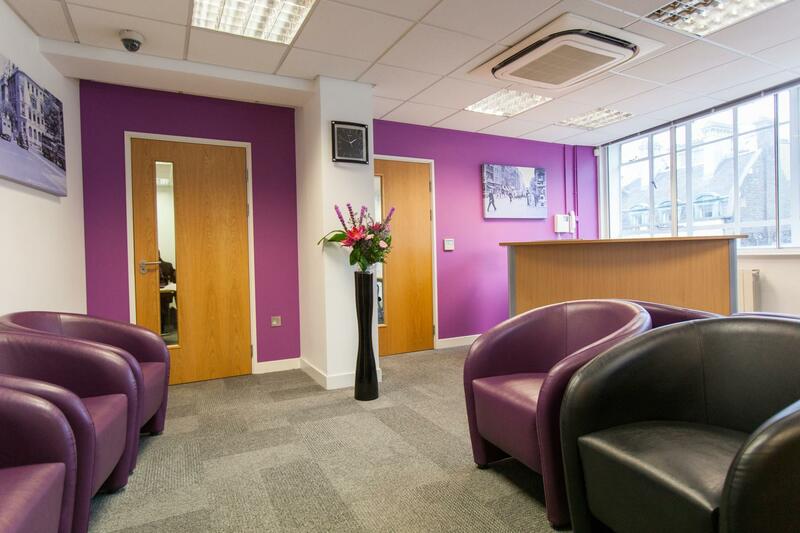 Great access links to Kings Cross mainline train station and Euston mainline station. 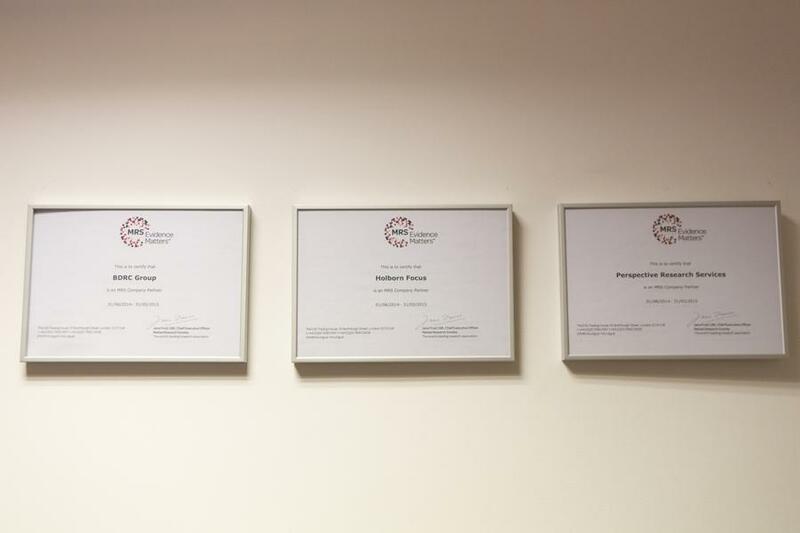 We specialise in focus groups, depth interviews, and a usability lab with multiple platform testing including PIP. In addition, a supportive medical and pharmaceutical device testing lab. 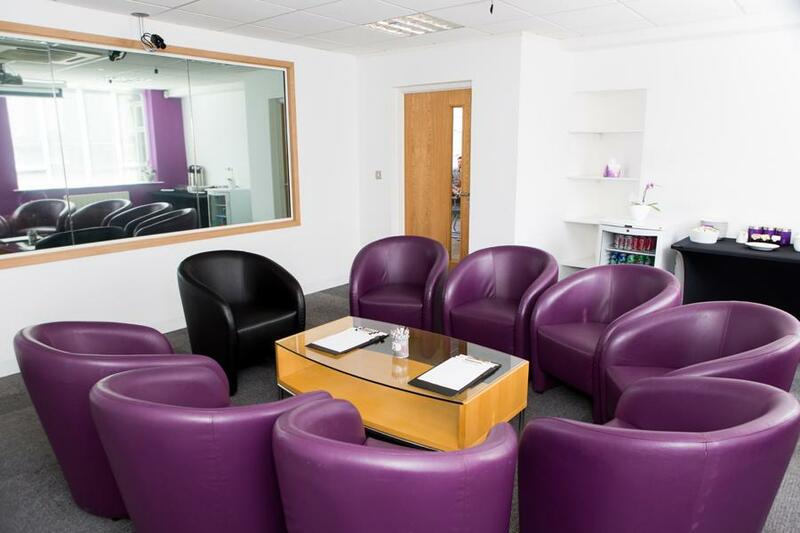 Our flexible space can also be used for meetings and training.